Sofia, August 15, 2017 – Cryptum ICO (launching September 16) announces it is funding the first strategy board game set in the world of cryptocurrencies and digital assets. The game is thematically named “Blockchain: The Cryptocurrency Board Game” (see also BoardGameGeek Database Entry) and allows up to five players to compete by building “mining rigs”, investing in ICOs, buying and upgrading high-end mining hardware with the goal of owning most Bitcoins and Ethereum at the end of the game. “Blockchain: The Cryptocurrency Board Game is educational, fun and has a cool historical value for the digital currency market. It’s the ultimate mining game, but it goes well beyond that by bridging the cryptocurrency and board game worlds,” – said the designer Nikolai Tsekov. Blockchain simulates both the competition and cooperation between miners by using solo and pooled mining, difficulty changes and market development, while player interaction is achieved by event manipulation and a limited set of exchange practices. ICO offerings add some risk-taking elements to the endgame. Using well known engine-building and worker placement mechanics, the game features 85 mineable coins and 15 of the top assets, as well as 25 mining algorithms and a large number of upgrades, hardware, software and events. Cryptum has planned four expansions for the game, introducing exchanges, mining farms, forks and an ultimate game-changing final expansion called “Project 2020”. “It’s like the game is writing itself, every step you take is obvious and engaging if you ever tapped into mining. The game will teach many unsuspecting people about cryptocurrencies,” – shares Tihomir Terziev, co-designer of the game. 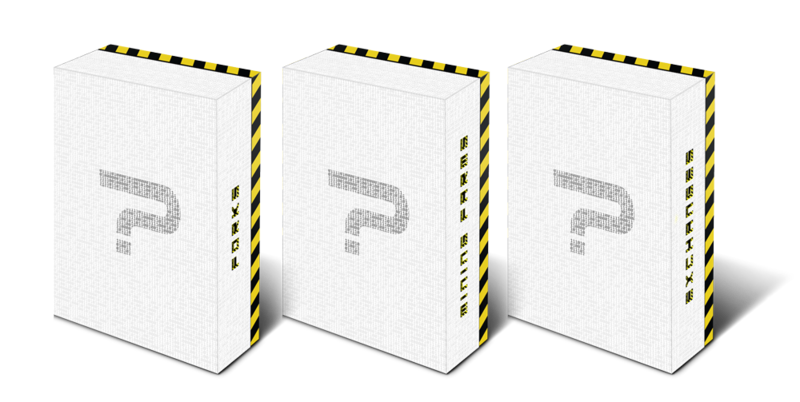 Blockchain: The Cryptocurrency Board Game is coming to Kickstarter in May 2018 with expected crowdfunding price of €55 and a retail price of €60, and will be released shortly after the campaign. Another interesting aspect about Blockchain is the initial development funding of the game – Cryptum project is being crowdfunded through an Ethereum-based token sale starting September 16, 2017 at cryptum.co, promising free access for token owners to Blockchain: The Cryptocurrency Board Game, all of its expansions and every other game the studio would publish, based on a required number of tokens owned. 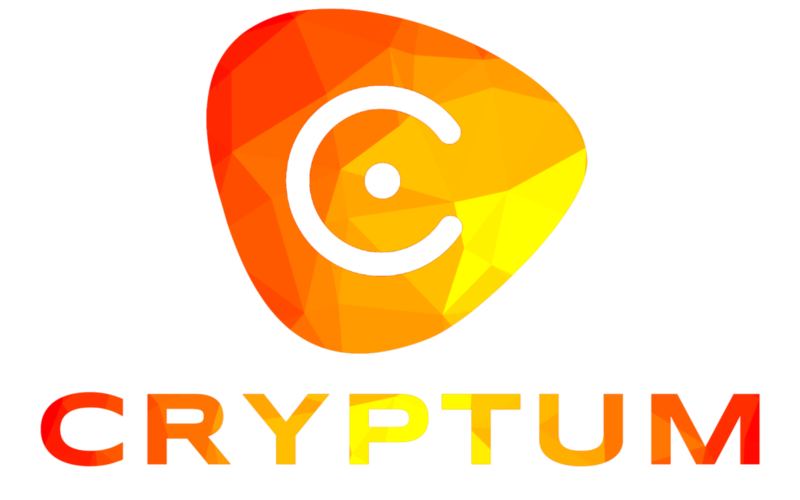 The token benefits don’t stop there – owners will receive initial amount of the new Cryptumcoin and some shared profits from other Cryptum projects. The Cryptum project is first ever ICO aimed at creating a high-end board game development and publishing studio. Cryptum tokens work both ways – while they are helping the companies behind the project to develop their long-term business, token owners gain some unique perks, like free access to all Cryptum games, initial amounts from the upcoming Cryptumcoin and even shared profits. For more information how to participate in Cryptum ICO, visit: https://cryptum.co. If you would like more information about this topic, please contact Nikolai Tsekov at info@cryptum.co.